Keep your immune system strong with Muco Coccinum. It’s Cold and Flu Season. Keep your immune system strong with Muco Coccinum. 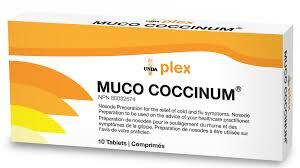 Muco Coccinum is a homeopathic preparation containing various strains specifically formulated to help support immune function and stimulate the body’s own defenses. 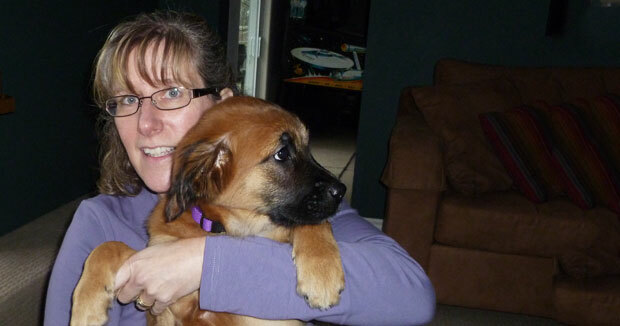 Take as flu prevention, or at the first sign of symptoms for quicker recovery. K is a homeopathic dilution. Non-Medicinal Ingredients: Carboxymethylcellulose sodium, Lactose (from milk), Xylitol (from birch or beechwood), Magnesium stearate. Homeopathy, or homeopathic medicine, is a medical philosophy and practice based on the idea that the body has the ability to heal itself. Homeopathy was founded in the late 1700s in Germany and has been widely practiced throughout Europe, India and England. Homeopathic remedies have been regulated in the United States since 1938 and are considered to be safe. PreviousThank You For Voting Us As Your Favourite Chiropractic and Massage Clinic! 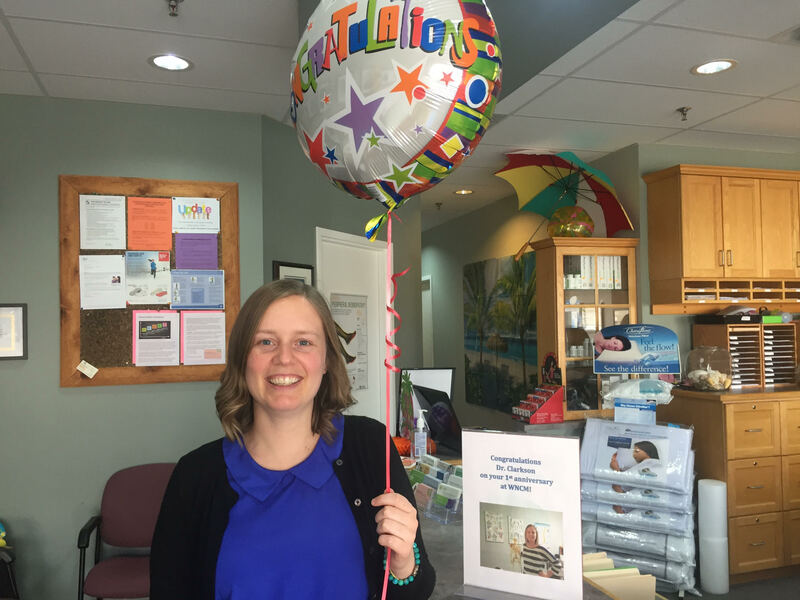 NextHappy 1st Clinic Anniversary, Dr. Clarkson!